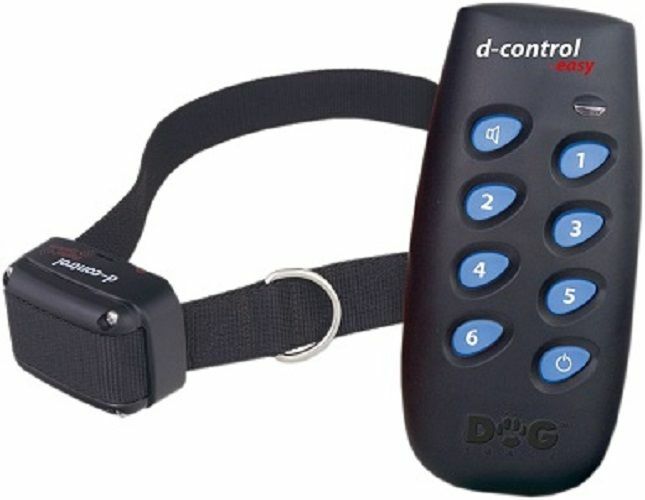 The DogTrace Easy is an electronic training collar with a simple control designed above all for the reinforcement of commands for medium to large dogs. Yes thank you,my order arrived very quickly.The collar was a replacement for one which was lost earlier this year, and is put to good use on every walk that we go. It has only been used once with the stimulus, as my dog knows to come back immediately by just using the sound. I think that we may have lost our dog by now if we had not had the collar,as she can cover a great deal of distance in a very short length of time. Verdict --invaluable. My Dogtrace remote dog training collar has literally saved my Spaniels life. We are his 3rd home, he was running off outdoors,digging all our plants up & being aggressive over possessions. We stopped all these vices safely.